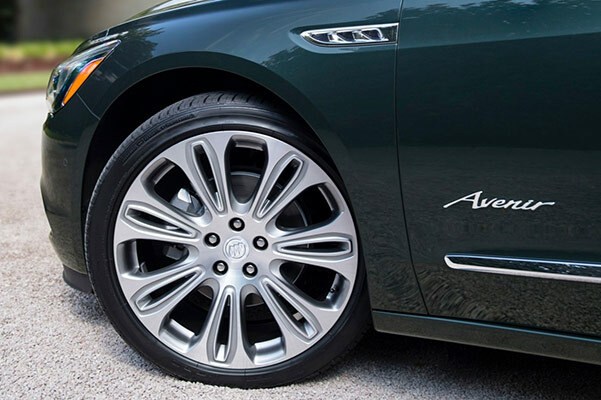 When you’re looking to upgrade your daily drives with a stunning luxury sedan, turn to the 2018 Buick LaCrosse Avenir. This incredible car offers a potent powertrain, available all-wheel drive and several technology packages that will make your travels more enjoyable than ever before. Visit our Buick dealership near Hobart, IN, to test-drive a 2018 Buick LaCrosse Avenir sedan today! 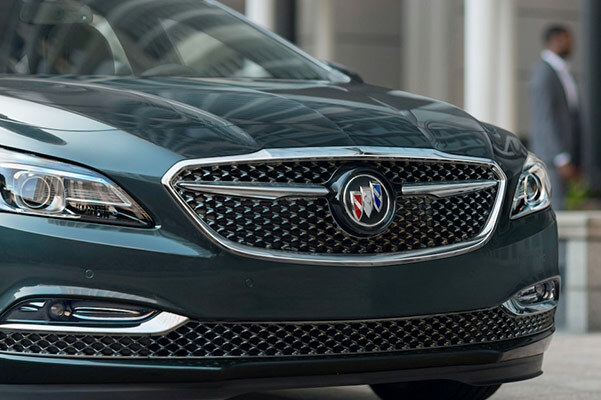 Your new 2018 Buick LaCrosse Avenir is waiting for you at our Merrillville Buick dealership, so hurry into Schepel Buick GMC to take a test-drive. 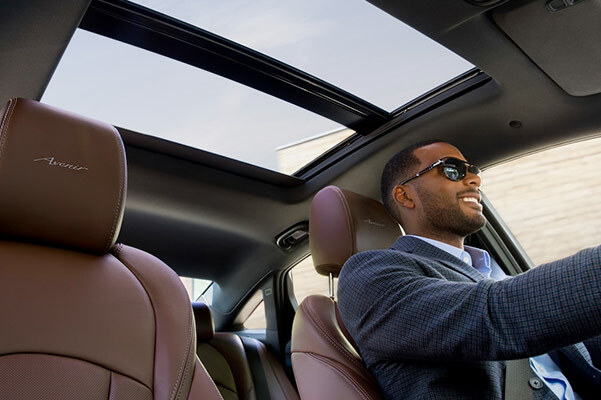 We’ll help you finance a new Buick LaCrosse, so you can drive home behind the wheel of your dream car!